Multilayer PCB is made up of more than two layers using conductive copper foils and prepreg material, pressed and bonded together. Multilayer is most complex printed circuit board by design and by manufacturing. Nowadays, up to 40 layers of multilayer PCB is possible to manufacture using advanced machinery. 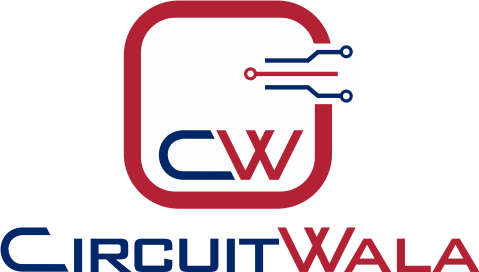 CircuitWala has capabilities to make multilayer PCB up to 6 layers. Multilayer PCBs are complex to manufacturer but high speed by functionally. Multilayer PCB are mainly used professional electronic equipment like computer, mobile, medical devices, aerospace and defense application devices.